BIRATNAGAR, June 30: As Biratnagar is the only metropolitan city going to polls under the second phase local elections, all eyes are on the ongoing vote counting in this historic town that has a huge legacy of political and industrial activity. Of the 112,832 voters in the 19 wards in the metropolis, a total of 80,499 cast their votes in the Wednesday poll. 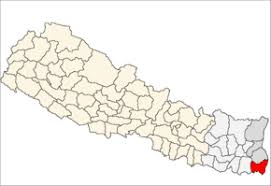 Everyone seems be inquisitive about the possible election result as Biratnagar is the largest town in the whole of Province 1. Vote counting finally begun after a delay of some five hours, at the upper floor of local Adarsha Secondary School. While NC, which considers Biratnagar its stronghold, has contested the election here without any electoral alliance, the CPN-UML and Nepal Loktantrik Forum as well as CPN (Maoist Center) and Federal Socialist Forum have forged electoral alliances for the posts of mayor and deputy mayor. NC has fielded Bhim Dhakal and Indira Karki for mayor and deputy mayor respectively, while the UML-led alliance has fielded Binod Dhakal for mayor and Suchi Chaudhary for deputy mayor. Likewise, Maoist Center and the FSFN alliance have fielded Umesh Yadav for mayor and Namita Neupane for deputy. Similarly, Rastriya Prajatantra Party (RPP) has fielded Pralhad Shah as its mayoral candidate. All the candidates have claimed that they would secure victory in Biratnagar, which has a mixed settlement of people from the hills and plains as well as those from the Tharu and Muslim communities. Top leaders of all major parties spent most of their time campaigning in Biratnagar . A huge crowd has converged at Adarsha Secondary to learn about the election results. The vote counting was delayed for almost five hours as there was a dispute among the political parties on how many representatives shouldn't be allowed in the vote counting center. 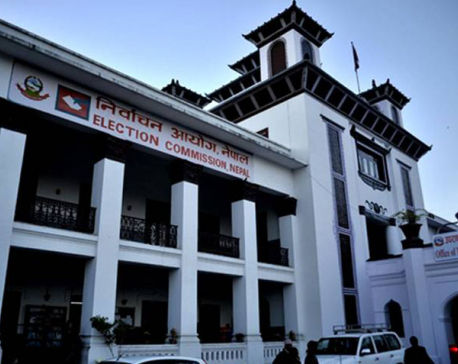 While EC officials proposed allowing just one representative, the political parties demanded that they be allowed to send in at least two each. After five hours of negotiations on Thursday, there was an agreement to settle for two representatives from each party. 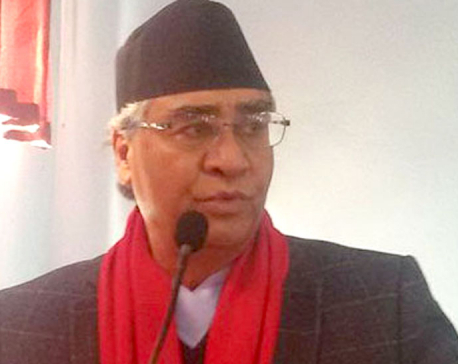 Economist PK Jha also believes that people are curios about poll results as Biratnagar as it is an industrial city.“Bitarnagar is also a gateway to India, Bhutan, Bangladesh and China,” he said. "As Biratnagar is also a city of intellectuals and a hub for education and health care, everyone seems to be curious about the poll results here."